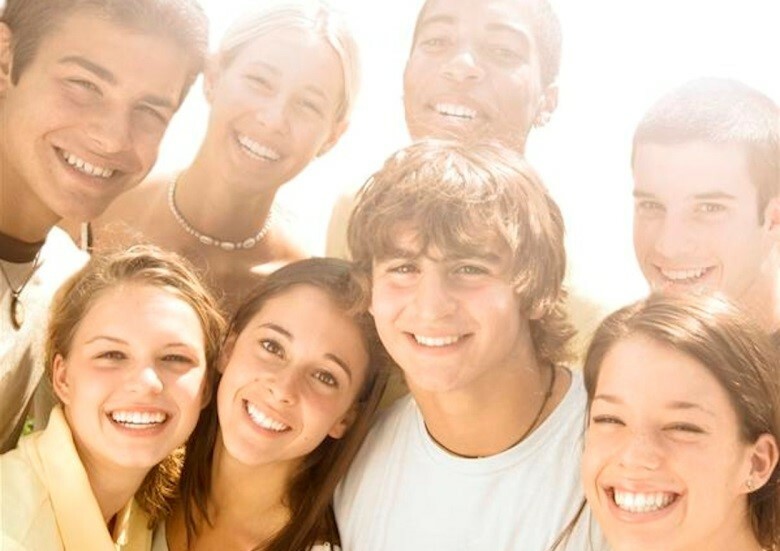 At this time, teenagers are acquiring their last permanent teeth and some are acquiring wisdom teeth. Teeth that have just erupted (come through the gums) are especially susceptible to plaque and decay, so twice-daily tooth brushing and daily flossing is important. Teens are following their own timetables. Teens are taking more responsibility for their own diet and nutrition habits, and they may be eating at all hours and less likely to adhere to the bedtime brushing and flossing routine that might have worked when they were younger. Rather than trying to impose a routine that fits a younger child’s schedule, help your teen adapt a healthy oral care routine to suit their life. Are they more likely to floss right before they leave for school in the morning than before they goes to bed at night? Encourage them to keep floss in a purse or gym bag and remind them how a healthy smile and fresh breath can make anyone more attractive.